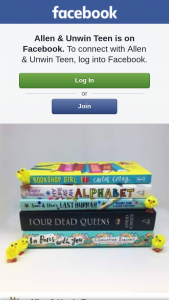 Closes at noon on Monday 17th September. 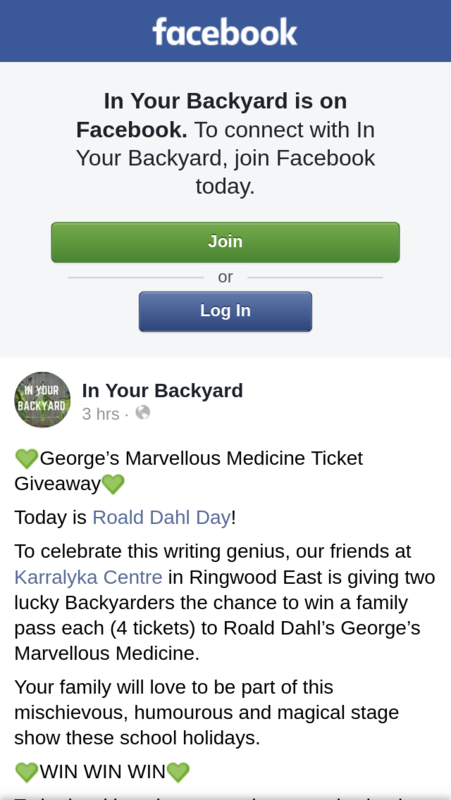 To celebrate this writing genius, our friends at Karralyka Centre in Ringwood East is giving two lucky Backyarders the chance to win a family pass each (4 tickets) to Roald Dahl’s George’s Marvellous Medicine. 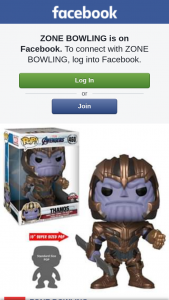 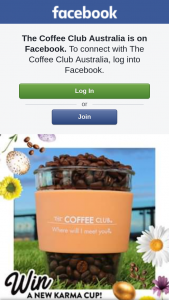 Winner will be drawn and notified on this thread on Monday 17th September. 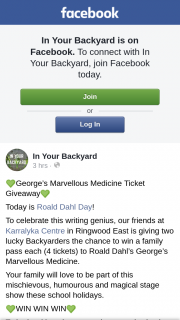 To win a family pass each (4 tickets) to Roald Dahl’s George’s Marvellous Medicine.